While most people are familiar with fillings, sometimes a filling isn’t enough. If you have an infection in the pulp of your tooth you may find yourself in a significant amount of pain. 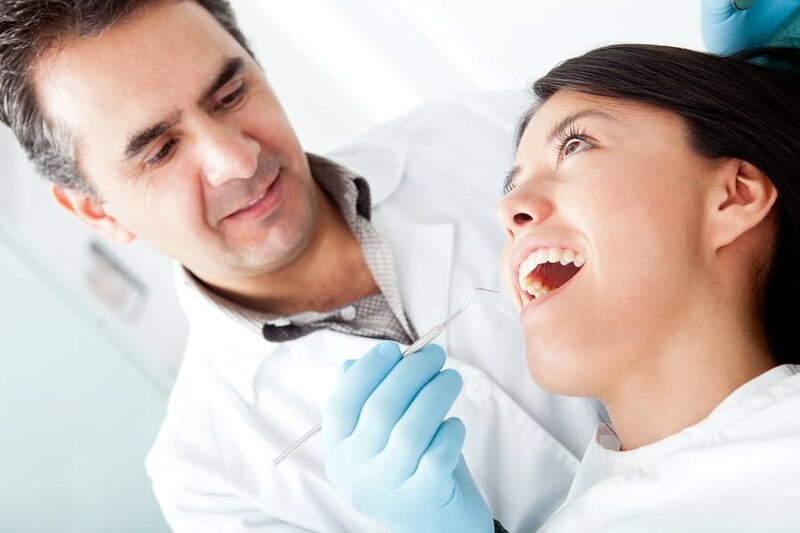 Unless you want to have the tooth extracted, root canal therapy is usually the best option. If you have a root canal scheduled there are a few things you can do to prepare for the procedure that will help it go more smoothly and speed up your recovery. Talk to your dentist. It’s important that you feel confident and comfortable before you go into the procedure. Talk through what is going to happen with your dentist and ask them if there is anything specific you can do to prepare. A few questions to ask include likely recovery time, what the procedure involves and how long it will take. Clear any infection first. If you have an infection, this will create a lot of inflammation and pain. Your dentist should prescribe you antibiotics to get rid of the infection before the procedure. Getting rid of the infection first will reduce the discomfort of the procedure by a large amount. Check your private health insurance. Some plans will let you claim back some or all of your root canal costs, while others will have limits. It’s a good idea to call them ahead of time so you can budget for any out of pocket expenses. Eat well beforehand. You might find you have some tenderness and sensitivity after the procedure so it’s a good idea to eat a good meal beforehand. Good nutrition is always important for fast recovery from any procedure so fill up on healthy food first. Take ibuprofen. Your dentist may recommend taking ibuprofen before the procedure to reduce inflammation and ease any swelling. Always check before you take any medications, especially if your dentist prescribes you anything else to take before or after the procedure. Avoid smoking and drinking. It’s a good idea to avoid alcohol and smoking before and after a procedure as they can impact the speed of your recovery. It’s normal to be nervous before a root canal, but a bit of time spent preparing ahead of time can help you feel more confident about the procedure. Try these tips for a smooth root canal and a faster recovery.